To understand how our Leather Goods Collection is born, it is necessary to know Club Cavallo Italia. 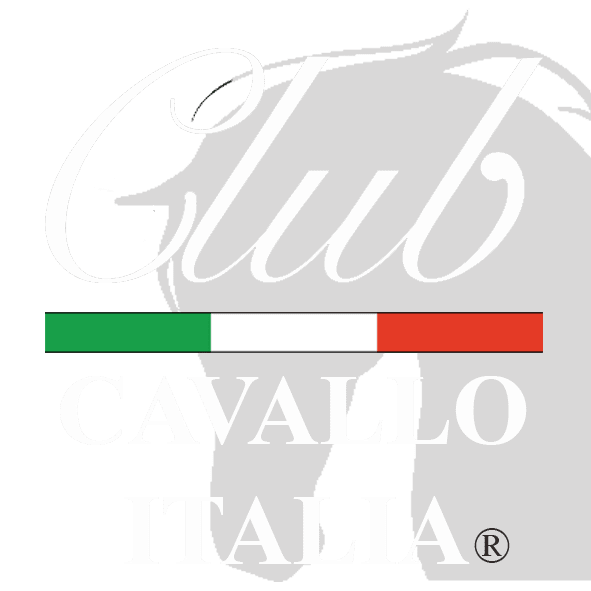 Club Cavallo Italia is the world of horse, the world of those who love horse and their elegance and in our world there are the most elegant places in Italy, the most important horse races, the events where the horse is the protagonist. .. This is our world, the horse world. And in our world there is of course the excellence of Made in Italy and, always, in the Made in Italy there is also the best of Leather Goods made by the long-established Italian leather craftsmen who, with great skill, cleverness and using the best Italian leather create handmade accessories with maniacal attention to detail. From all this comes our Leather Goods Collection, bags and accessories dedicated to the horse, all made by hand using the best that offer two Italian regions with a long tradition in leather goods: Tuscany and Veneto, in particular the Riviera del Brenta. Each piece of the Leather Goods Collection is designed for everyday use with the elegance of the horse and its world, an extraordinary animal (but we do not like to call it an animal) and that we all love, with the Club Cavallo Italia brand discretely embossed in a different colored skin. Our Leather Goods Collection is sold exclusively in our online shop here. Your visit is particularly appreciated and reminds you that the craftsmanship of the Leather Goods Collection can lead to small variations in colors compared to those displayed in our online shop and that it takes a few days for our master leather goods to make your bag by hand. You will receive your bag at your home in total safety, protected from shocks that could cause damage and without shipping costs. Waiting is a pleasure to rediscover. Each piece of the Leather Goods Collection is not just a bag but emotions, emotions that you will always carry with you and you too will be part of the magical world of Club Cavallo Italy, the world of those who love the horse and its elegance. And now a tip: subscribe to our newsletter here. We respect your privacy, you will enter the world of Club Cavallo Italia and only here know the horse in the arts, toys, drawings… you will receive our advice on the most beautiful places in Italy and you will have a 10% welcome discount for your first purchase in our shop online. Thank you and welcome in our world. Just a moment, please: if you liked our Leather Goods Collection send the page link to whoever you want and we will be very happy. Thank you again. To find out who created Club Cavallo Italia click here. Thank you.